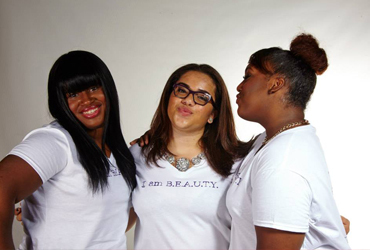 Our mission is to empower and inspire girls and women to be BEAUTY. I am B.E.A.U.T.Y. aims to build self-esteem by helping participants love who they are, believe in the leader they can become and equip them with the tools needed to accomplish their dreams. A world where girls and women are able to walk authentically, love endlessly, seek their passions and live a fulfilled life full of potential.